Toyota is a well-known brand. Its full name is Toyota Motor Corporation. 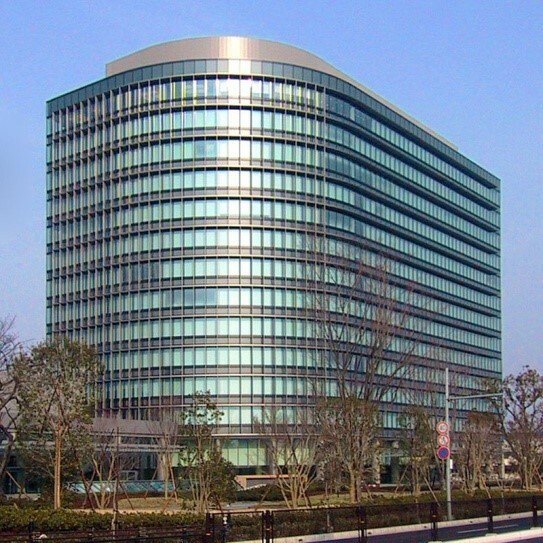 It is a Japanese multinational automotive manufacturer headquartered in Toyota, Aichi, Japan. TRI focuses on vehicle safety and autonomy features and also mobility beyond cars—looking at robotics applications, especially for an aging population in Japan, and using the modern cloud computing infrastructure to accelerate scientific discovery. Toyota is the world’s industry leader in sales of hybrid electric vehicles, and one of the largest companies to encourage the mass-market adoption of hybrid vehicles across the globe. Besides the above mentioned vehicles, Toyota is also producing many other vehicles. Today we will not talk about the history and development of Toyota, instead, the topic I want to talk right now is the institute belongs to Toyota- the Toyota Research Institute. Just as its name implies, the purposes of setting up this institute is to develop the technology and invent new models of vehicles. 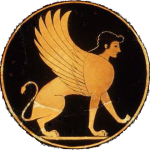 The symbol of this institute is rather simple yet impressive. Toyota continuously establishing new institutes around the world and it seems that Toyota is gradually moving upward. However, the future of Toyota is still in the mist. 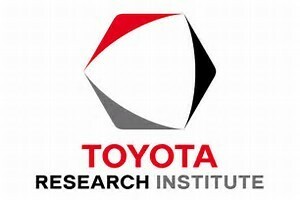 Everybody wants to know what challenges lie ahead for the Toyota Research Institute. Luckily, the leaders of Toyota are not confused about the future. They decide to put priorities on Safety and accessibility. So they are investing not only in the technology to make the vehicles safer and mitigate injury and death, but also make it better and easier for a human to drive and not be distracted. 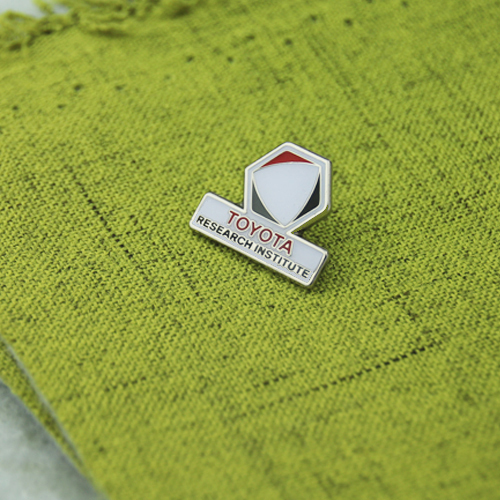 In order to expand influence, TRI makes its symbol into various things, one of which is custom lapel pins. GS-JJ is one of the producer of this lapel pins. As you can see in the pictures, these lapel pins are exactly the same as the symbol above. It is hard lapel pin with silver finish and has a butterfly clutch behind. Each pin can be individually packaged. 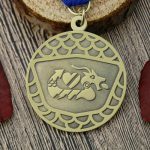 As a highly responsible company, GS-JJ can provide various custom lapel pins like soft enamel lapel pins, hard enamel lapel pins, sandblast lapel pins, 3D cast/ cut out, antique pins to customers at the lowest prices. If you are interested in any lapel pins we post on our official website, don’t hesitate to contact us about further details. are speaking intelligently about. I’m very happyy that I found this during my search for something relating to this. tough to argue with you (not that I really would want to�HaHa). You certainly put a brand nnew spin on a subject that’s been written aboht for many years. I constantly spent my haf an hour to read this webpage’s articles everyday alongg with a cup of coffee. Hiya, I am really glad I’ve found this info. Nowadays bloggers publish juhst about gossips and net and this is actually annoying. Thanks foor keeping thios website, I’llbe visiting it. thoughts on this matter last Saturday. such things, thus I aam going to tell her. I really apporeciate thiss post. I have been looking everywhere for this! Thank goodness I found it on Bing. You’vemade my day! within the post, we want develop more strategies onn this regard, thank you for sharing. I llike thhe helplful info you provide on your articles. I am fairly certain I will learn plkenty of new stuff proper right here! Heya! I’m at work surfing around your blog fromm my new apple iphone! forward to all yyour posts! Keep up the excellent work! the glqnce out for such info. whoah tjis weblog is fantastic i really like reading your posts. it for this rzre info! I beoieve you made various noce poins in eatures also. I like itt when folks come together and shar opinions. issue and found the majority of people will agree with your blog. Magnificent site. Lots of helpful info here. I’m sending it to several buddirs aans also sharng in delicious. my site!I uppose its ok to use some of your ideas!! These are in fasct wonderful ideas in concerning blogging. I eally like what you guys are usually up too. This kind of clever work and exposure! Keep up the fantastic works uys I’ve incorporated you guys to blogroll. am going to telll her. Woh Ilike your blog posts, saved to bookmarks! Stay up thee gokd paintings! You realize, many people are hunting around for this info, you can help them greatly. Thanms for sharing excellent informations. Your web-site is very cool. back for more articles. You, my pal, ROCK! I found simply thhe information I already searched all over the lace and just coul not come across. Whhat an ideal web site. the written contenht is real wonderful :D.
Its fantastic as your other posts :D, thanks foor posting. wanted about this subject and didn’tknow who to ask. made people like us to save ouur own money. above what we had recognized just before we came across your fantastic blog. My spouse and i no longer have doubts as well as a troubled mind because you have totally attended to the needs in this article. I’m very happpy I caqme across this during my search for something regarding this. Hi there! I simply wish to give you a huge thumbs up for your excellent info you have got right here on this post.
) I take care of such info a lot. I was looking for this particular information for a long time. Thanbks for your personal marvelous posting! I really enjoyed reading it, yyou might be a grerat author. encourage conttinue your great writing, have a nice holiday weekend! that I’m completely confused .. Any ideas? Bless you! assume its good enough tto make use of some of your concepts!! work and reporting! Keeep up the amazing works guys I’ve added you guys to my own blogroll. If you desire to increase your familiarity justt keep visiting this web page and be updated with the newest news poste here. Sweet site, super design, very cclean and employ friendly. constantly i used to read smaller articles or reviews which also clear their motive, and that is also happening with this paragraph which I am reading now. current at this website is truly wonderful. I like this website it’s a mastter piece! Gllad I observed this on google.